M&W Spedition is organizing international road transport, realizing orders in EU countries as well as within Poland. We provide professional, high quality services and choose the most suitable trailer to the type of cargo, which is transported. Our freight forwarders have years of experience in the transport sector. Using knowledge and skills gained from internal and external training courses, they provide the best solutions for road transport, so that the customer’s order is handled quickly and cost-effective. When organizing the shipping process they choose the most suitable routing and vehicle type to ensure prompt and secure delivery. They inform you about the shipment status. Professional service and customer-friendly attitude is the hallmark of our company. Poland, Germany, Belgium, Netherlands, Italy. Our clients are well known companies from various industry sectors from Poland and other European countries. They appreciate our customer service, willingness to face challenges and our individual approach to each order. Thanks to reliable and on-time deliveries throughout the last few years, we have gained our customers’ trust. 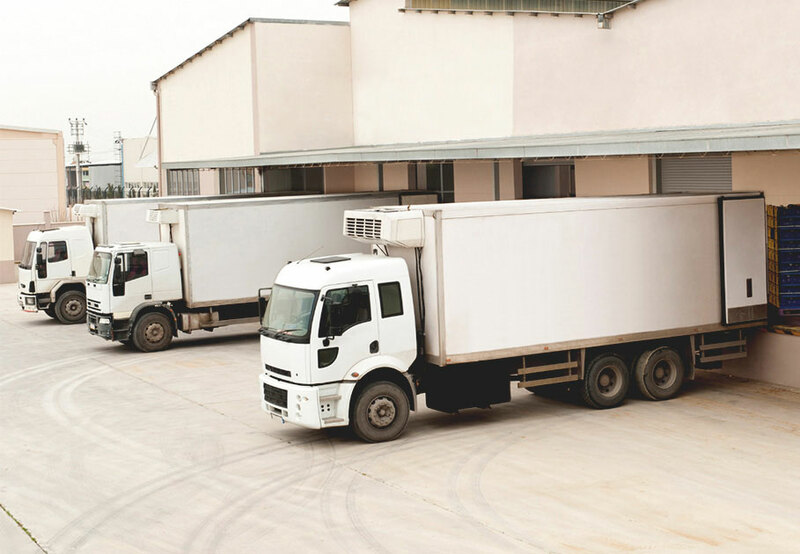 We cooperate with various enterprises, small production companies as well as private individuals, who wishes to transport goods from/to countries, such as: Poland, Germany, Belgium, Netherlands, Italy. If you take part in a project and require a business partner, who can offer a large number of vehicles in a short time don’t hesitate to contact us – our freight forwarders will prepare an offer tailored to your specific requirements.